China’s Zijin Mining Group Co is set to acquire Canadian gold and copper miner Nevsun Resources Ltd for about C$1.86 billion ($1.41 billion), trumping multiple bids from rival Lundin Mining Corp. In a statement on Wednesday, Nevsun said it has cut a friendly deal with Zijin Mining for C$6 a share in cash, 26 percent above Lundin’s C$4.75 tender offer. Nevsun shares jumped more than 17 percent in early trading on the Toronto Stock Exchange on the deal. The shares closed at $4.94 a share on the Toronto Stock Exchange on Tuesday. Nevsun is already the best performing stock in the Canadian materials sector this year with a 61.5 percent year-to-date return. After rejecting Lundin’s offer, Nevsun said in August it had entered into confidentiality agreements with 18 interested parties and had received four proposals from mining and smelting companies, indicating their willingness to purchase up to a 19.9 percent stake in Nevsun. 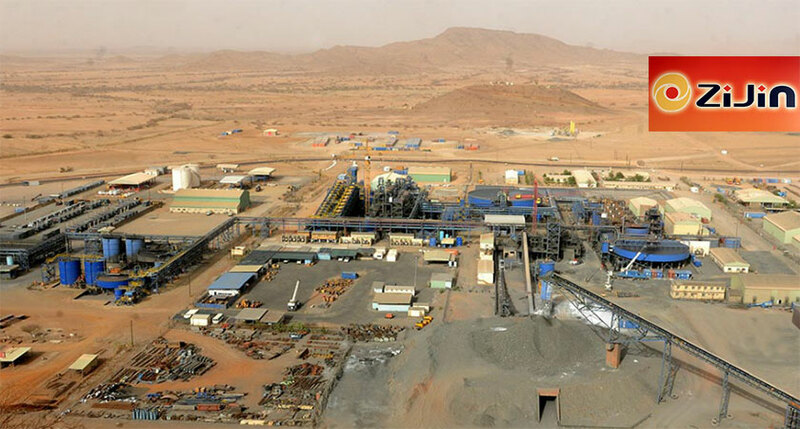 Nevsun has two main assets – the Bisha copper and zinc mine in Eritrea and a coveted high-grade Timok copper-gold project in Serbia. While it is possible for Lundin to put forth a more attractive offer given the scarcity of high-quality copper development projects, we view it as unlikely,” said Sam Crittenden, analyst with RBC Dominion Securities Inc. in a note to clients. A minimum of two-thirds of Nevsun shareholders must tender to Zijin’s offer for it to be successful. The offer also needs to be approved by Canada under the Investment Canada Act and the Canadian Competition Act. Zijin will have to pay a termination fee of $50 million to Nevsun in certain circumstances, including failure to receive approval from Chinese authorities. Zijin will also be eligible for a termination payment of $50 million if Nevsun accepts a superior offer from another miner.